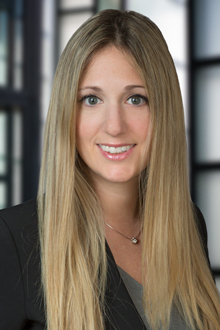 Allison L. Shrallow is an associate in the San Francisco office of Lewis Brisbois and a member of the Labor & Employment Practice. Her practice focuses on defending employers against claims of discrimination, harassment, retaliation, failure to accommodate and engage in the interactive process, wrongful termination, breach of contract, and wage and hour violations in state and federal courts and before administrative agencies. She also advises employers on a variety of labor and employment issues including state and federal leave statutes and wage and hour laws. She also works with employers in reviewing, drafting, and updating their employee handbooks and personnel policies to ensure compliance with California's labor and employment laws.